Hello and Happy Friday… or should I say Fri-Yay! I hope everyone’s weekend is gold! 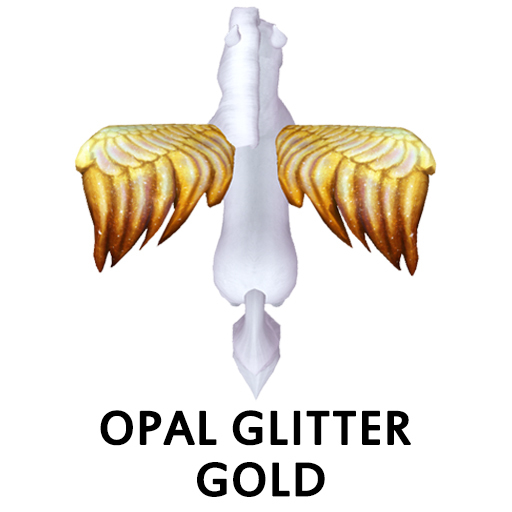 Speaking of gold… have you seen the new traits that are popping up around the grid? They came from the 2019 Stride Towards Freedom Editions! 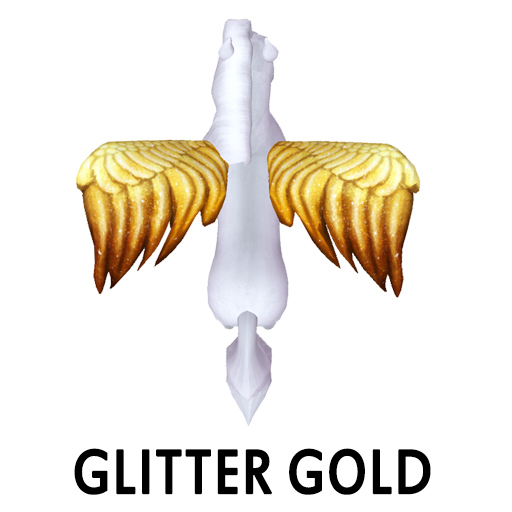 They are the Gold Glitter traits! 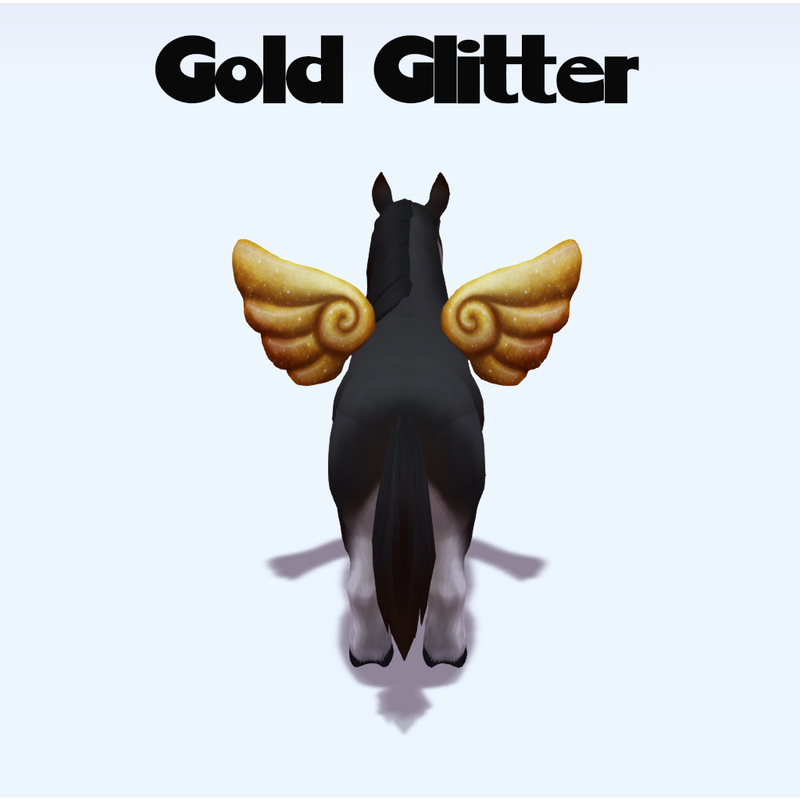 Take a look below at these gorgeous glittery traits! Please note that these traits CAN be passed on!! On Jan. 14th, 2019 Amaretto released its first ever Special Edition Stride Towards Freedom to honor and celebrate MLK! 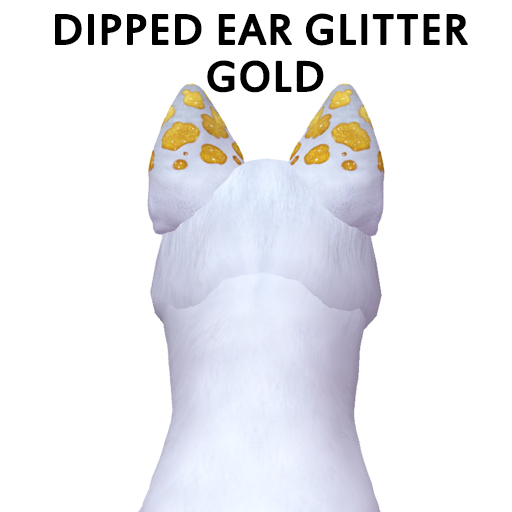 These K-9s were hiding the Dipped Ear Gold Glitter! On Jan. 14th, 2019 Amaretto released its first ever Collectors Edition Stride Towards Freedom to honor and celebrate MLK! These ducks were hiding the Gold Glitter Beak! On Jan. 14th, 2019 Amaretto released its first ever Liimited Edition Stride Towards Freedom to honor and celebrate MLK! These Horses were hiding the Gold Glitter Wing! On Jan. 14th, 2019 Amaretto released its first ever Deluxe Edition Stride Towards Freedom to honor and celebrate MLK! These Ponies were hiding the Gold Glitter Wing! 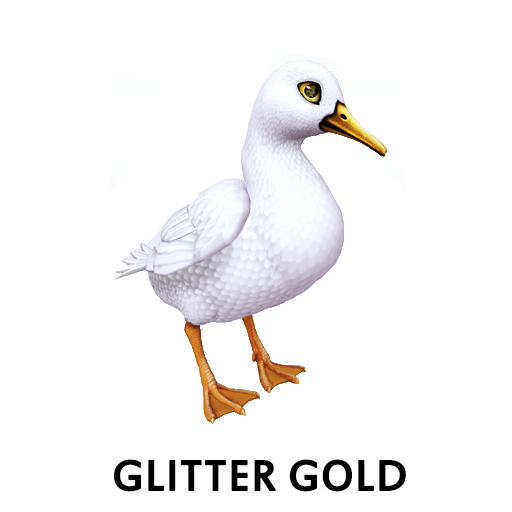 I hope you all enjoy these gorgeous traits and I hope you all have a glittery golden weekend! Happy breeding!